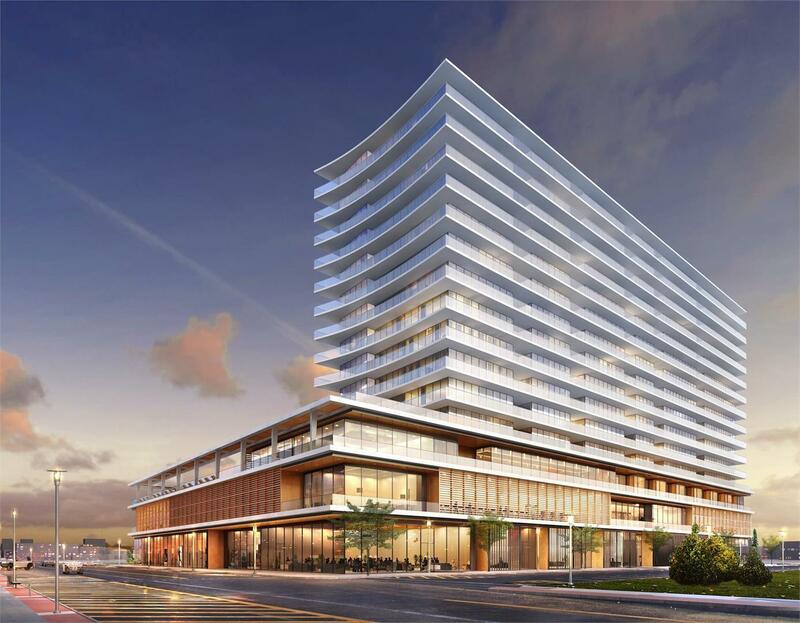 The 1101 Ocean Avenue project is a new 16 story mixed use building located in Asbury Park, NJ. It is scheduled to have 140 luxury residential units and 60 hotel units. The entire footprint of the building will rise 4 stories and the tower will rise on the north side of the building from floors 5-16. The lower 3 levels will contain retail, amenity, parking and common areas, the 4th floor will be a hotel, the 5th floor will be utilized for seasonal residence/hotel, and floors 6-16 will be residential. An outdoor amenity area will be located on the 4th floor roof and will contain pools and an outdoor bar. The project is scheduled for completion in 2019.